If you have an Indian Paypal account, please fill out the form below. I will then send you an invoice (to the email address you’ve given below) so you can pay me via direct Bank Transfer – the details about my account will be there in the invoice. 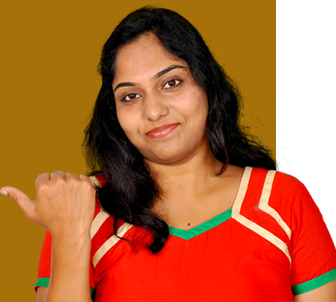 Once you make the payment, we will manually create your account at learn.janesheeba.com and will grant you access to the Course. <Course Name> is nothing but the name of the Course that you want access to. If you have a question about this process or anything that you want to tell me about this (a note, or more info etc.) please fill that out in the Message box below.